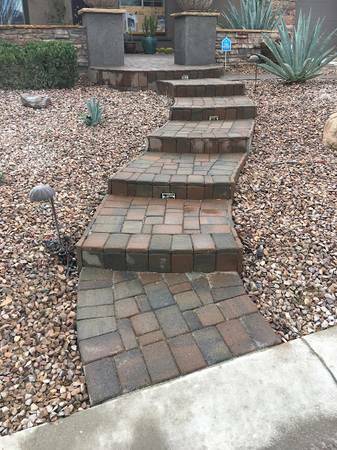 •	What are your needs / design? 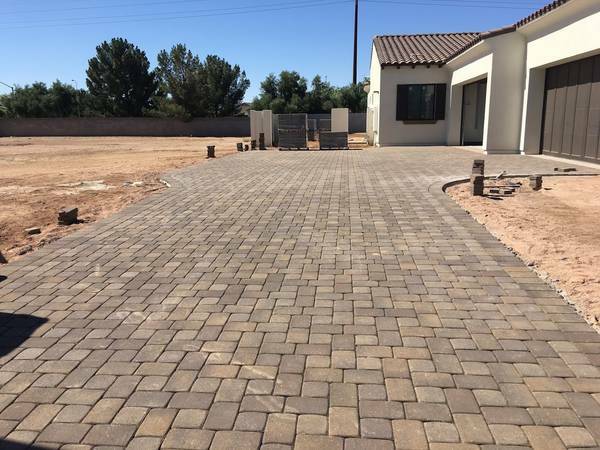 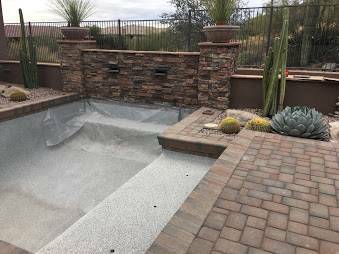 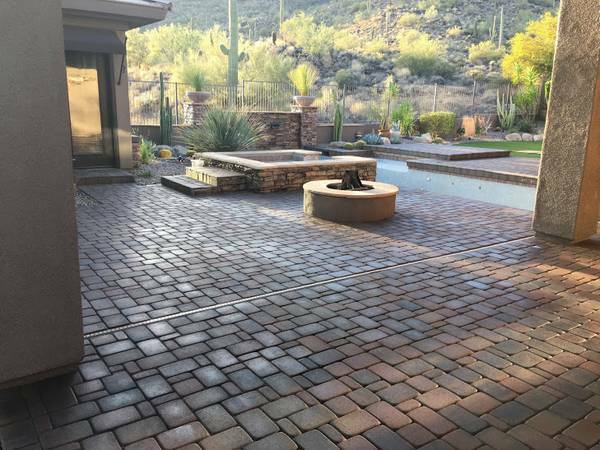 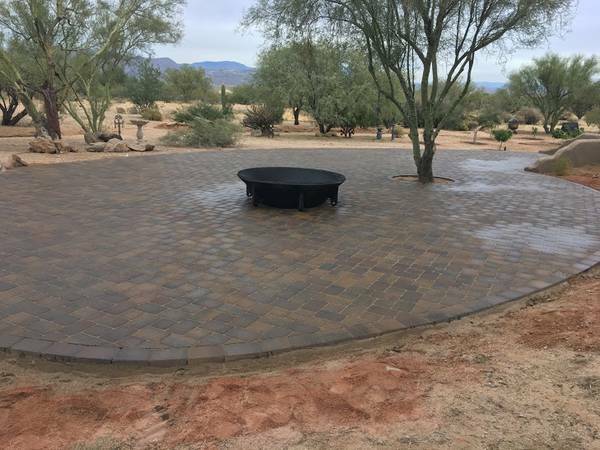 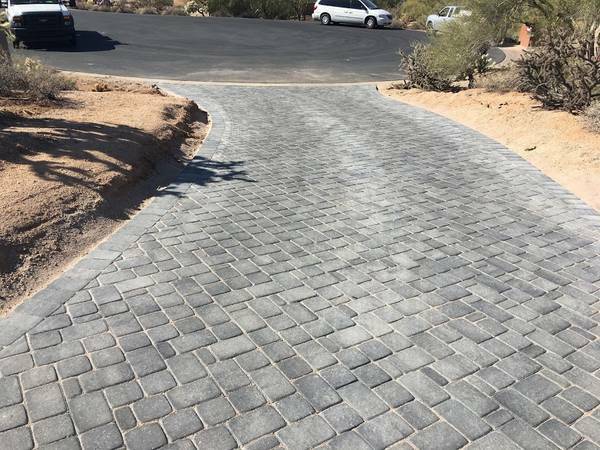 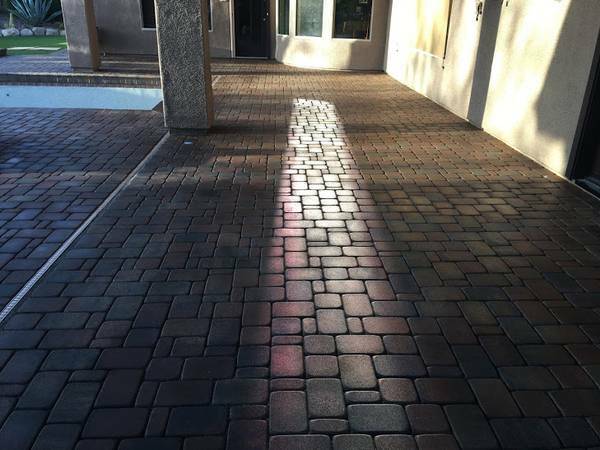 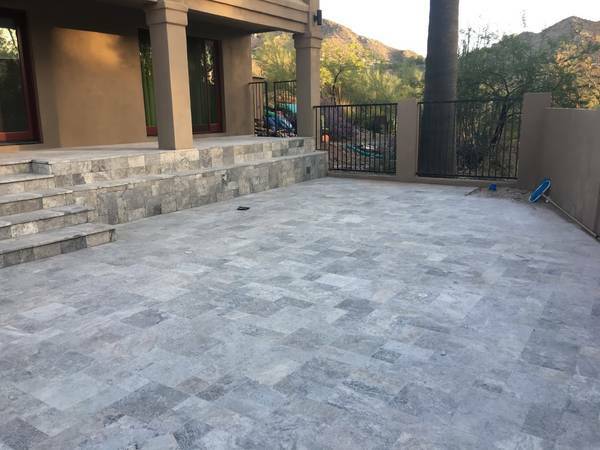 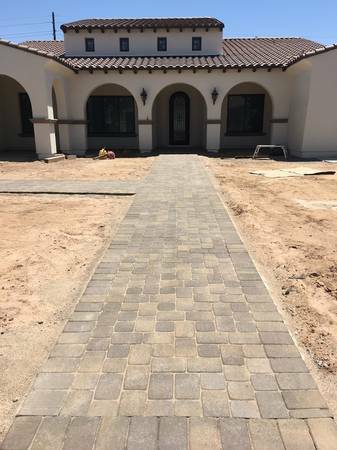 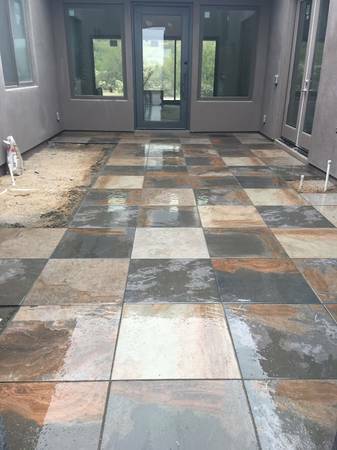 Price includes pavers, installation, sand, and cement. 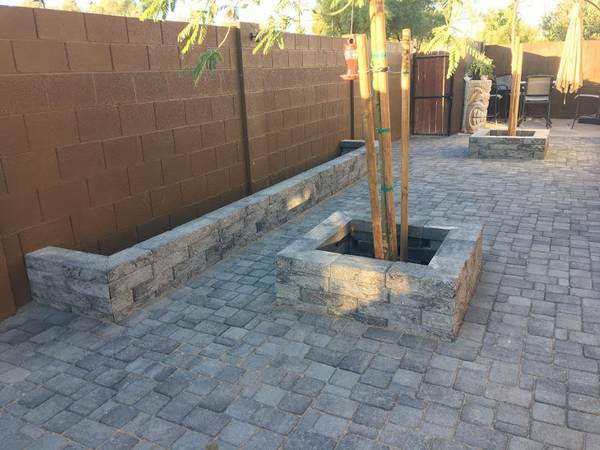 Jobs greater than 200 square feet. 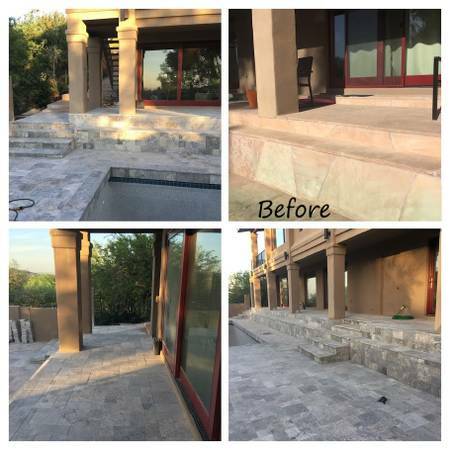 I am prompt, ready to provide you with the customer satisfaction you deserve!